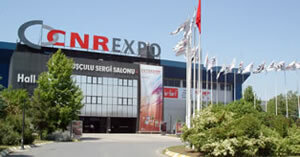 The 13th International Lift Fair was held in Istanbul in Turkey, from April 4 to April 7, 2013. 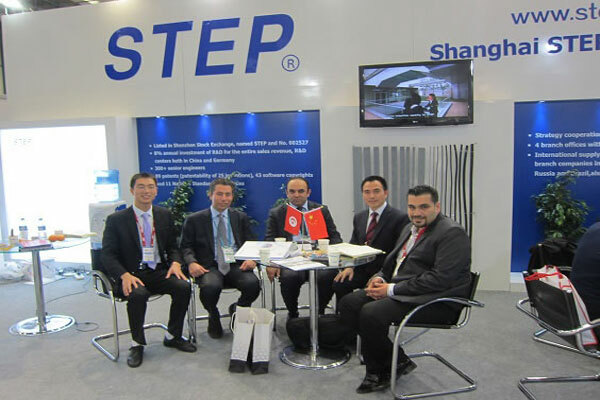 We attended the fair to consolidate and expand the market in the Middle East and Europe. 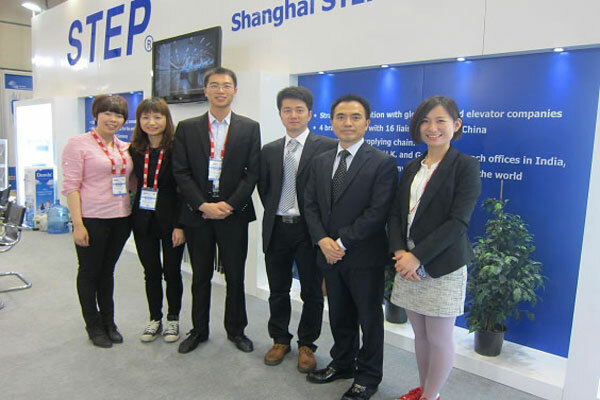 The product displayed in the exhibition included standard AS320 control cabinet, AS380 integrated control cabinet, AS320 frequency converter, elevator door inverter, elevator group control system ((push button type and touch screen type calling board, LCD floor indicator, car wall COP, group control panel, computer monitoring software program), LCD, elevator button, elevator cable, etc. The group control system was highly appraised by the visitors, and some of the customer communicated with us for further cooperation. 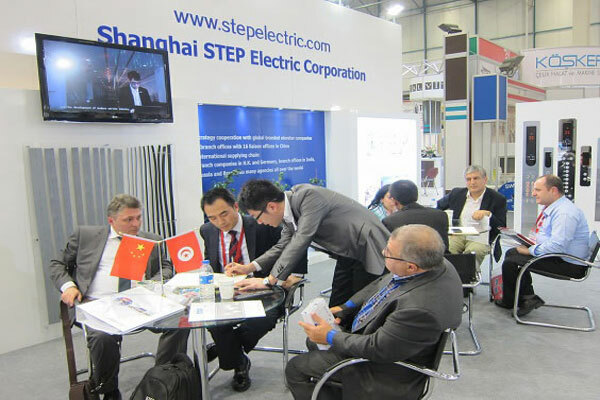 Our booth was located in the European Exhibition Hall, covering about 50 square meters in area. We together received 190 batches of visitors from the following countries. The Middle East: Turkey, Iran, Iraq, Saudi Arabia, Lebanon, Jordan, Syria, etc. Europe: Spain, Greece, Germany, Italy, Czech Republic, and some others. We made great achievement in the fair. Visitor from the local and international market were deeply impressed by our product.